Tatar Sunda (it means the land or place where Sundanese people reside) is the beautiful land that lies in western part of Java, Indonesia. Presently, it is under three provinces: Jakarta, the capital city of Indonesia, West Java, and Banten. Sunda is a perfect place for family vacations and adventures. There are many things for everyone to enjoy: experience the nature or go shopping, do water sports or hiking, learn the culture or observe wild animals, and you can always have the culinary adventures: taste the delicious local foods. The nature will spoil you with gorgeous tropical beaches, mighty volcanoes with all the craters, beautiful highlands with the tea plantation that looks like green carpet covering the hills and stunning waterfalls to mention some. We can do many activities, such as: rafting, hiking, camping, early morning walk in the tea plantation, elephant riding, swimming in waterbom parks, visiting museums, shopping, relaxing in spas, hangout in cafes and restaurants. With all those magnificent things this land has, unfortunately it is hard to find independent and reliable information on things like: where are those places, how to get there, what to expect, etc. 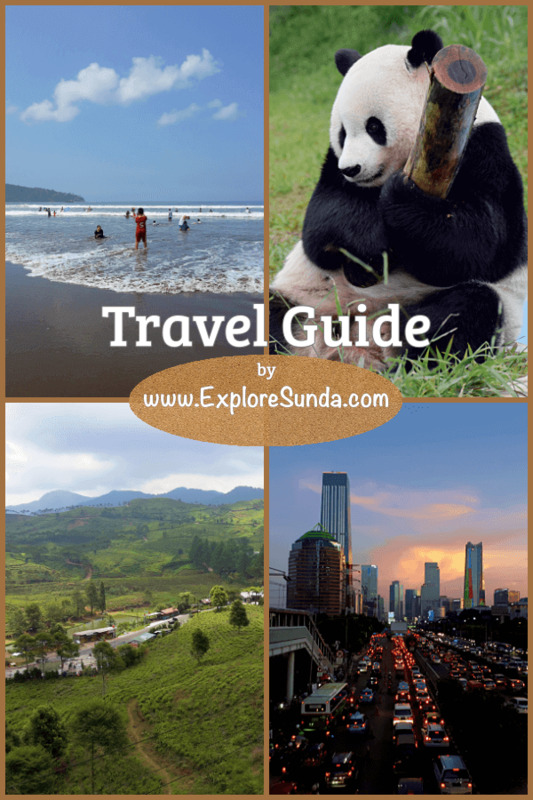 That’s where ExploreSunda.com comes in to help you answering all those questions. Let's start with the favorite places people love to visit in Sunda, either it be a city, a small town, or big tourist attractions. Bandung is a charming city often referred to as a shopping paradise. Do you know there are many other things to do here besides shopping? 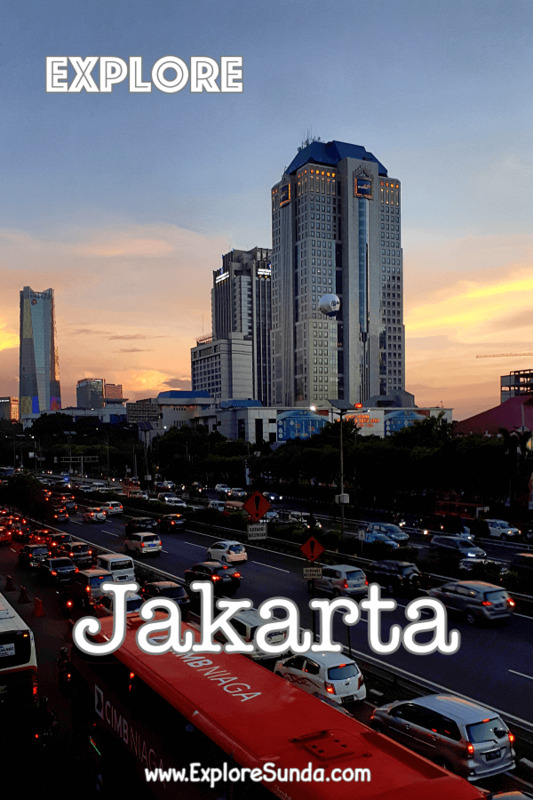 As the capital city of Indonesia, Jakarta is a magnet for business and leisure. There are tons of things to do here, you will not easily get bored. Bogor is famous as the rain city of Indonesia, it has a beautiful botanical garden as part of the presidential palace. The land of Sunda is also known as Parahyangan or Priangan, which means God's home (Hyang means God). The ancient Sundanese believed that God lives in beautiful high places, such as their highland. Presently, these highlands are very popular destinations for family vacations. Many of them are located on the slope of active volcanoes, where we can visit the still active craters. Puncak is the no. 1 tourist destination in the land of Sunda. It started with the tea plantation, Puncak Pass resort, and the botanical garden. Then it develops into many tourist attractions. 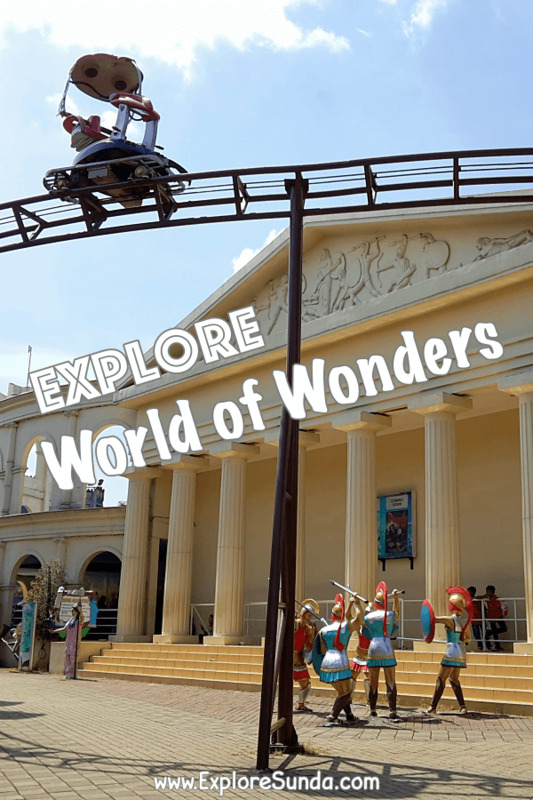 Lembang is a small town near Bandung with lots of outdoor attractions, from active volcano of Tangkuban Perahu to the many different parks your family will definitely enjoy. Ciwidey is a gorgeous highland on southern Bandung famous with its stunning White Crater and Patenggang lake where the legend of Love Stone originated. Find more travel tips here. Who doesn't like watching exotic and wild animals? They are always fascinating, aren't they? The best place in Sunda to see wild animals roaming in their habitat is in Taman Safari Indonesia Cisarua. Its latest members are two giant panda from China. However, if you prefer somewhere closer to the city, there are zoos, bird parks, butterfly gardens and aquarium you can visit. TMII has a vast collections of indigenous animals from all over Indonesia: birds, fish, insects, reptiles, komodo. Ragunan Zoo is the largest zoo in Indonesia with large collection of wild animals, Schmutzer Primate Center and huge lawns perfect for picnic. Surprisingly we see more than fishes in Jakarta Aquarium. It has various collections of creatures lived in the sea, beach, mud, and mangrove. Being the #1 favorite beach in Sunda, Pangandaran and its nearby areas have a lot of outdoor attractions that can pamper your holiday. Anyer and Carita beaches are favorite beaches in the West of Java island due to easy access from Jakarta. On a clear day we can see the mighty Krakatoa. Ujung Genteng beach is more secluded than other beaches in Sunda, hence, it's the perfect place for Green Turtle Conservatory. Where to learn culture and history in the land of Sunda? Taman Mini Indonesia Indah is a must visit park if you want to know about the rich Indonesian cultures. Every province of Indonesia is represented here, as well as the indigenous animals from all over Indonesia. It also has many types of museums. As of today it has 19 museums! The second place is held by Jakarta Old Town. It has 6 museums in one area, all of these museums use the historical buildings. TMII is the perfect place to learn the diversity of Indonesia from culture, animals, to religions. 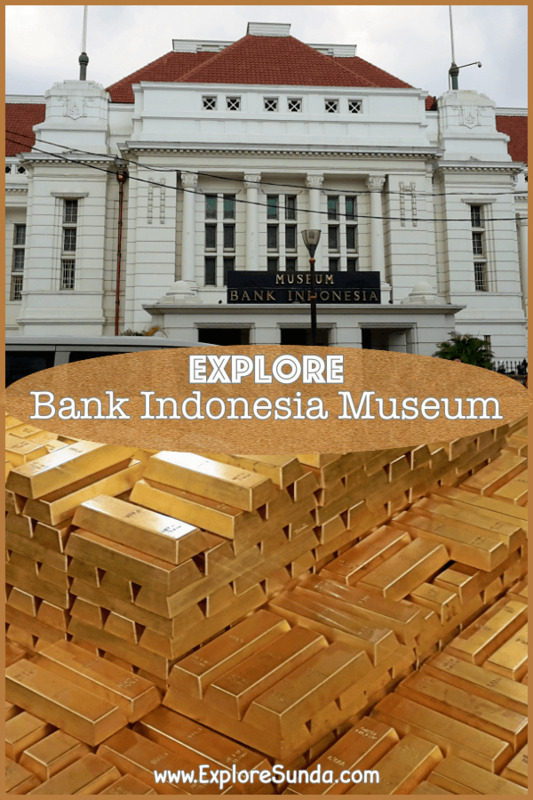 Indonesia has many kinds of museums, luckily many great museums are located in Sunda. The old town of Jakarta holds many stories: from the district museum to the historic buildings.